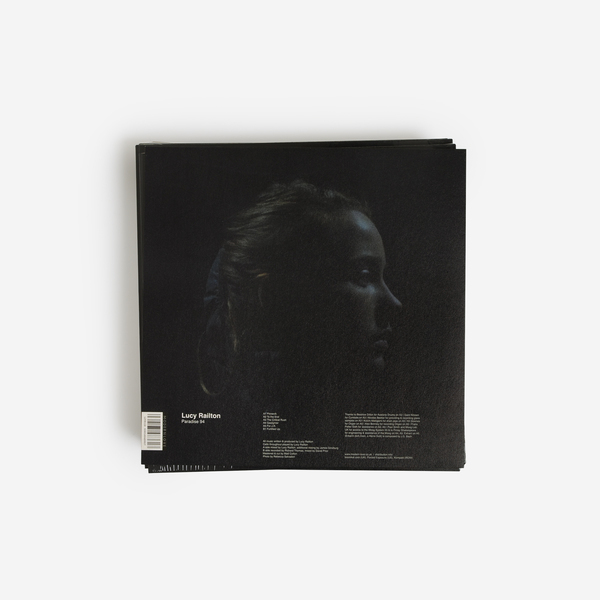 Back in March, prolific cellist and composer Lucy Railton released her long awaited solo debut for Modern Love; an intense and multi-layered opus that reminded us of everything from Alvin Lucier, Beatrice Dillon and Nate Young, to Valerio Tricoli and Popol Vuh. 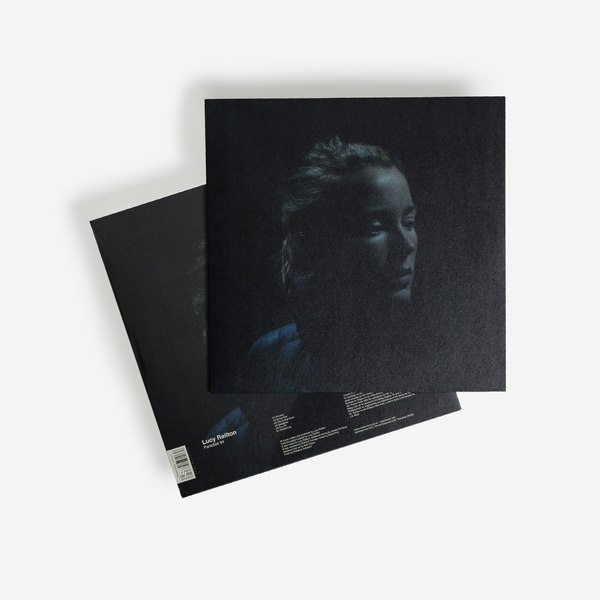 A prolific performer who has appeared on countless recordings and collaborations with many important figures in contemporary music over the last few years, Paradise 94 is, remarkably, Railton's solo debut - featuring archival, location and studio recordings which serve as a time capsule of all the myriad disciplines and influences that have brought her to this point in time. 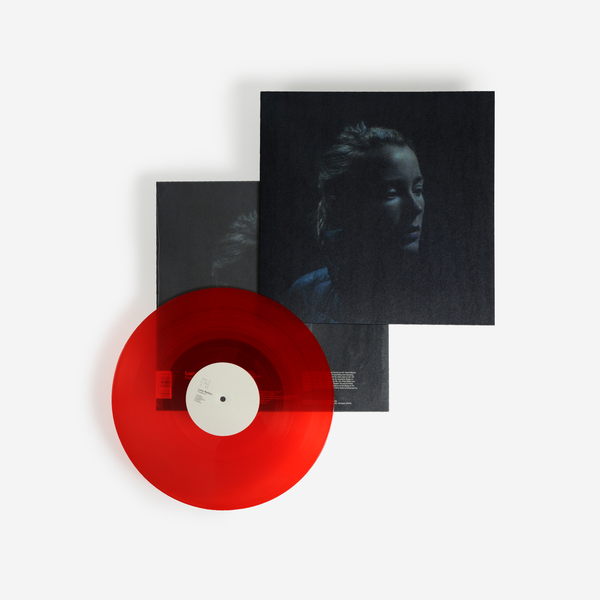 It both plays up to and shatters expectations of her music, which harnesses a duality of energies - acoustic/electronic, real/imagined, iconic/iconoclastic, pissed-off/romantic; out of place and androgynous - resulting in a visceral emotional insight and rare narrative grasp. 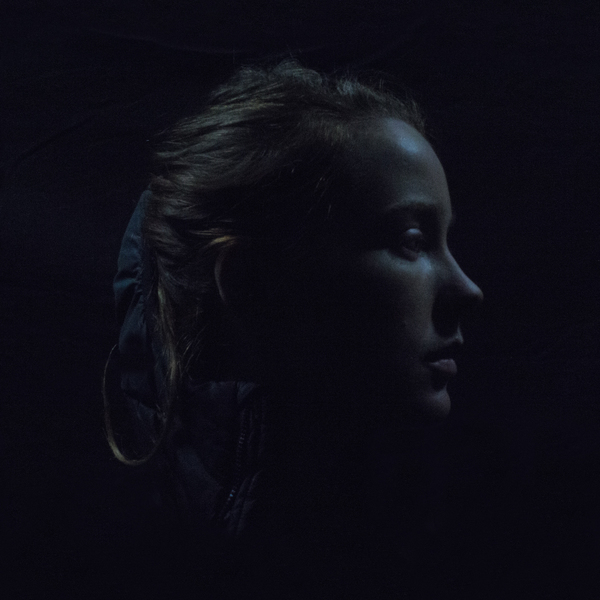 Variegated, asymmetric, and located somewhere between her usual fields of exploration, Paradise 94 gives free reign to aspects of her creativity that have previously been subsumed into collaborative processes and interpretations of other composers’ work. Here, she’s free to probe, sculpt and layer her sounds through a much broader range of techniques and strategies, placing particular focus on non-linear structural arrangements and exploring the way her cello becomes perceptibly synthetic through collaging, rather than FX. At every turn Paradise 94 is bewilderingly unique. The A-side unfolds an oneiric, inception-like sequence traversing temporalities, timbres and tones from what sounds like a spectral ensemble playing on a traffic island in Pinnevik, to bursts of rabbit-in-headlights trance arps emerging from meticulously dissected musique concrète in The Critical Rush, and a collision of masked vocals, string eruptions and a deeply moving, light-headed Bach rendition in For J.R.
On the other hand, Fortified Up on side B tests out a far rawer approach, sampling herself playing the same glissandi over and again, which she layers into a sort of perpetual, sickly motion, the Shepard Tone riffing on the listener’s psychoacoustic perceptions before calving off into a cathartic dissonant folk coda in its final throes. In the most classic sense, you can only properly begin to f*ck with something from the inside once you truly know it. 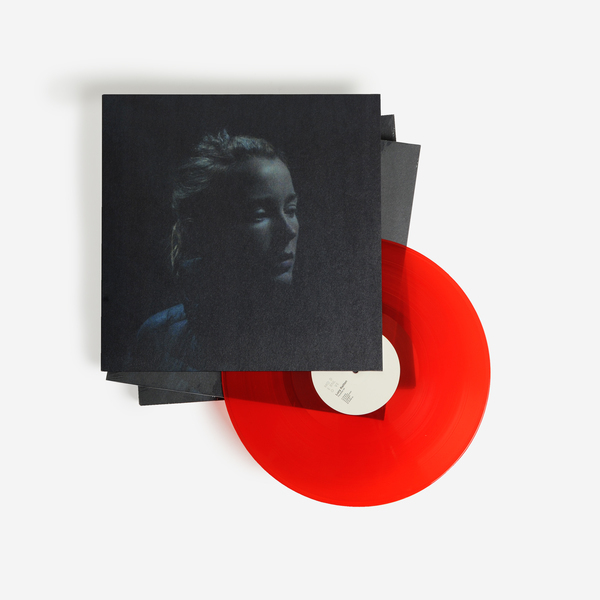 Railton’s dedicated years of service have more than equipped her with the nous and skill to do just that, gifting us with what will no doubt be looked back on as a raw, exposed and important solo debut in years to come. 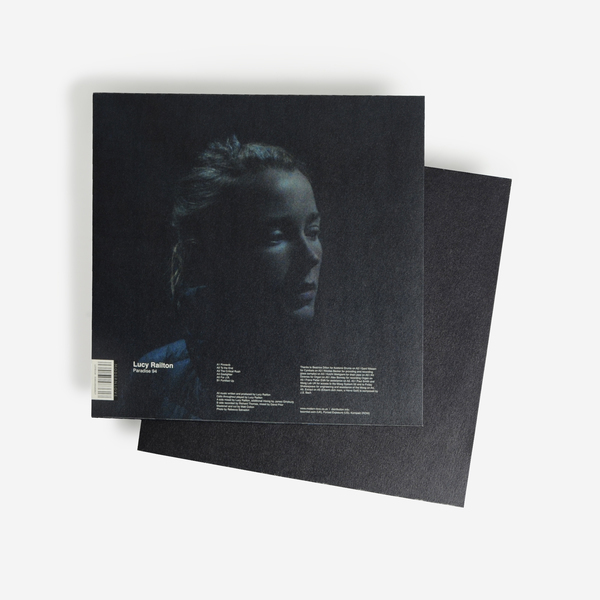 Additional Note: The album features Beatrice Dillon on acetone drums on 'To The End', Gard Nilssen on cymbals and glass samples recorded and provided by Nicolas Becker on ‘The Critical Rush’. Organ extract on 'For J.R.' (Erbarm dich mein, o Herre Gott) is composed by J.S. Bach and performed by Kit Downes, drain pipe is performed by Koichi Makigami. 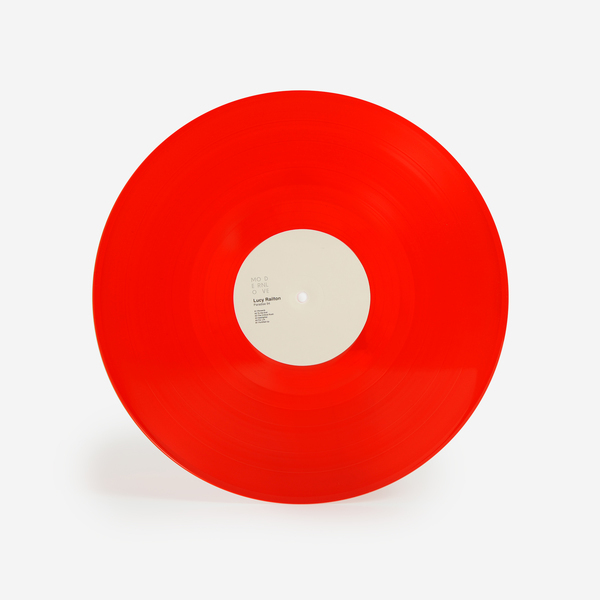 Best of 2018 - new edition pressed on semi-opaque red vinyl with an alternate cover image. 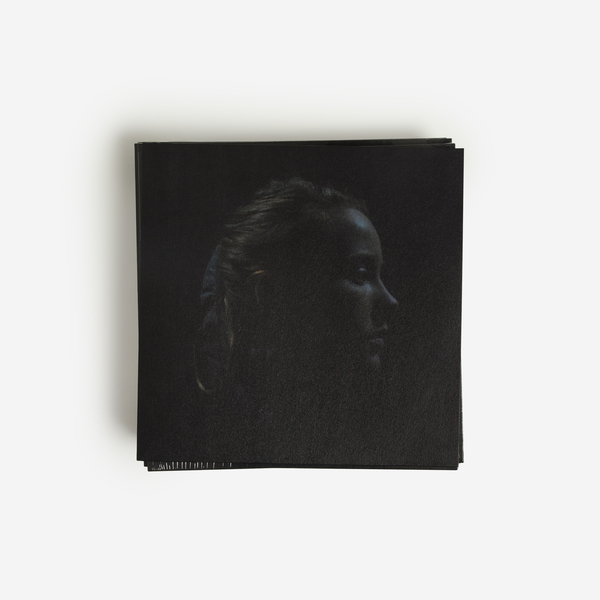 Edition of 300 copies, includes a download dropped to your account.